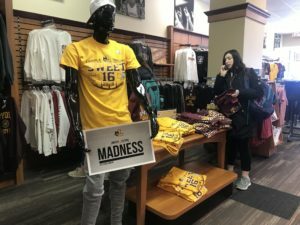 Loyola’s iconic maroon and gold rugby scarves are flying off the shelves at on-campus bookstores and online as fans gear up for the Ramblers’ first appearance in the Sweet 16 since 1985. 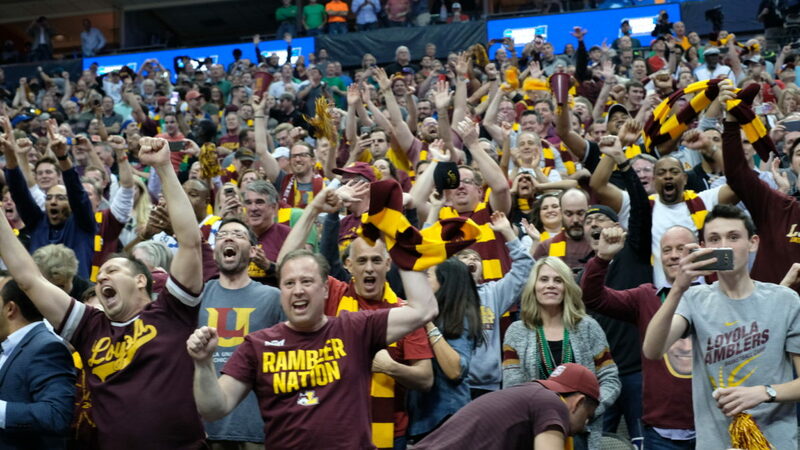 The scarves, noted by both fans and newcomers to Loyola athletics for their resemblance to those worn by the Gryffindor house in the “Harry Potter” series, have been selling out, according to Lake Shore Campus bookstore employee Jay Little. 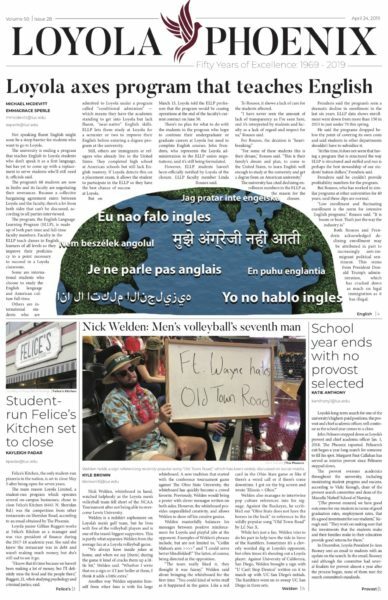 Little said they’re expecting more scarves to arrive at some point this afternoon, but said he expects the new shipment will sell out just as quickly.